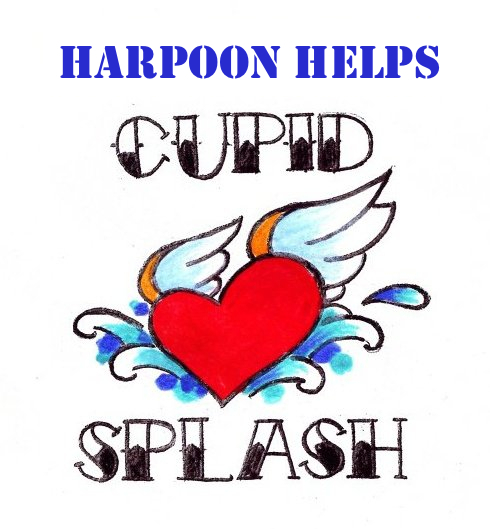 The Harpoon Helps Cupid Splash is now the Harpoon Shamrock Splash to benefit Save the Harbor/Save the Bay. In 2011, as Save the Harbor/Save the Bay celebrated our 25th Anniversary, we asked our friends at Harpoon Brewery and JetBlue to help us launch a cold water "plunge and pledge" fundraiser to raise money to support free events and programs on the region's public beaches from Nahant to Nantasket. Since then, participants in the Harpoon Helps Cupid Splash raised more than $400,000 to support 284 free concerts, family beach festivals, competitive swims, movie nights, campfires, story telling and art on the shore in Lynn, Nahant, Revere, Winthrop, East Boston, South Boston, Dorchester, Quincy and Hull as part of Save the Harbor's Better Beaches Program. 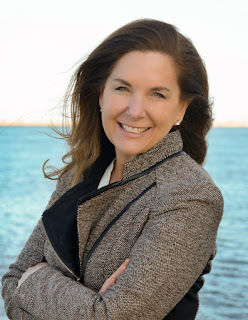 In 2015, and again in 2016, with the support of the legislative members of the Metropolitan Beaches Commission, the Department of Conservation and Recreation and both the Patrick and the Baker Administrations, Save the Harbor secured additional funds to expand the reach and impact of our Better Beaches Program. As a result, last year Save the Harbor awarded more than $200,000 in grants to 35 organizations in nine waterfront neighborhoods and beachfront communities. These groups leveraged our funds with nearly $650,000 in cash and in-kind support from local businesses and government and more than 8,500 volunteer hours to support 70 free beach events and programs, which brought more than 500,000 people back to their beaches. 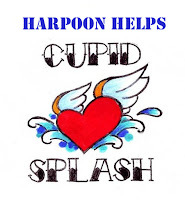 All of us at Save the Harbor love our beaches, and we loved the Harpoon Helps Cupid Splash. The Harpoon Shamrock Splash to Benefit Save the Harbor / Save the Bay, which will be held on the Sunday March 6th @ Noon at the BCYF Curley Community Center in South Boston. We promise that the Harpoon Shamrock Splash will be just as much fun as the Cupid Splash, with live music, burgers and refreshing Harpoon beer on the beach and plenty of chances to win JetBlue flights and other great prizes for best costume and biggest fundraiser. So pull together a team or register yourself for the Harpoon Shamrock Splash today at www.shamrocksplash.org because you love your beach.